Product prices and availability are accurate as of 2019-04-17 21:06:45 EDT and are subject to change. Any price and availability information displayed on http://www.amazon.com/ at the time of purchase will apply to the purchase of this product. 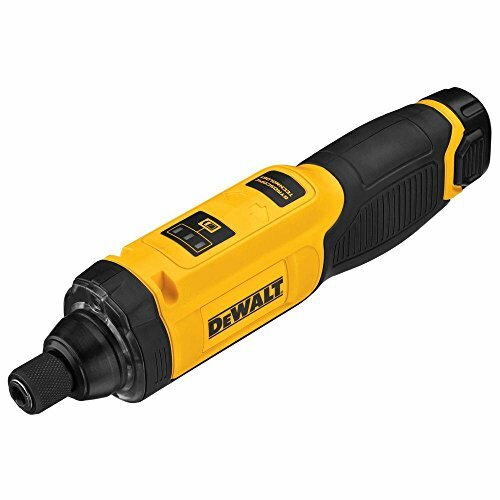 The DEWALT DCF682N1R (Certified Refurbished) 8V MAX Non-adjustable Handle Gyroscopic Inline Screwdriver features motion activation which allows for driving or reversing fasteners by twisting the tool left or right with variable speed and reversing control for precise fastening control; motion activated variable speed of 0-430 rpm for fastening into wood, plastic, and light-gauge metal. Lighted illumination in confined areas allows you to work without shadowing. 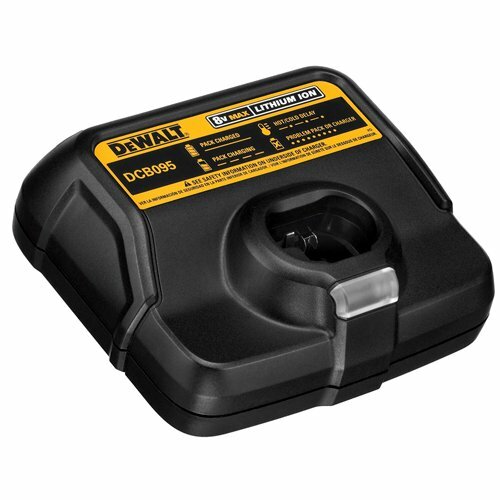 The Battery State of Charge display on the tool allows end users to know when to charge packs. 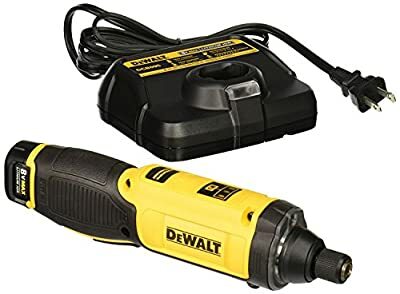 This screwdriver is great for quick screwdriver bit change and holds 1" bit tips (not included). 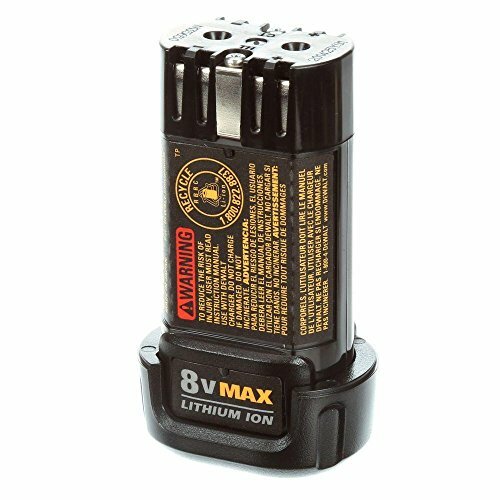 An 8V MAX battery pack allows for longer run-time and charges in one hour.